2. User Experiences - User-friendly software interface shows the detailed printing process, simple operation only requires a few steps; pause and continue functions available; continuous printing unattended. 3. 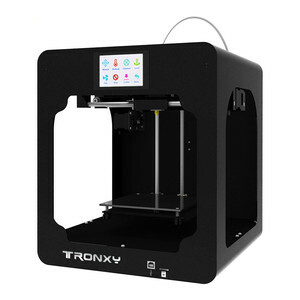 Stable Printing - Smart control system ensures the stable printing effect for big size model's long time printing (72 hours continuous printing). 4. Safety Precautions - Safety precautions have been taken for key parts, like the one designed to avoid the print head's overheating, which might lead to permanent damage. Jiangsu Rich-Opto Technology Co., Ltd.
1. 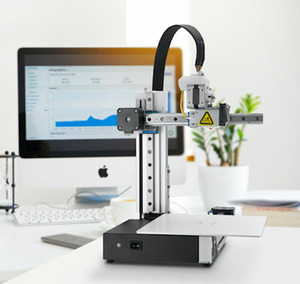 What is the application of MINGDA digital 3D printer 9 large 3d metal printer for PLA and ABS is used as desktop usage. 4. What is the material color9 The material filament is single colored. 6. 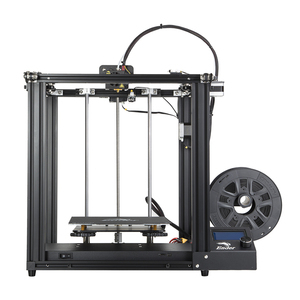 Is the machine easy to handle and maintain9 Yes, very easy to use 3d printer for PLA and ABS. 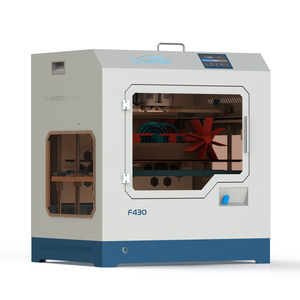 Flashforge corporation makes comprehensive printing solutions for global users and helps them find out the best-fitted products. Most 3D printers work by layering the material in thin layers over and over until the material builds up. 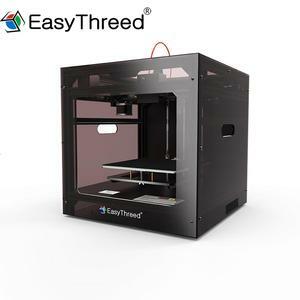 With our printers, you can print your designs fast and easily. 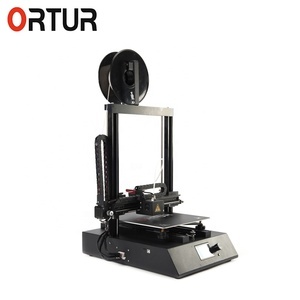 SP8 3D Printer Parameters Model No. 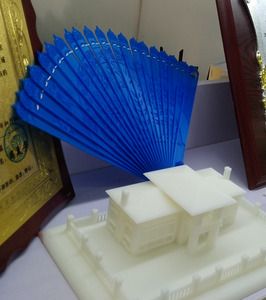 SP8 Printing technology DLP Structure Metal Build size 64*40*120/128*80*120mm Printing speed 12-20s/lays Layer height 0.02-0.1mm Compatible software PRO/E&#12289;3DMAX&#12289; Solidworks&#12289;UG&#12289; Geomagic&#12289;Zbrush&#12289; Catia Projection system UV LED projector XY accuracy 0.1mm Z accuracy 0.02mm/0.05 mm /0.1mm optional Resin Wavelength 405nm Consumable material Photosensitive resin, casting resin Control software Tenlog Uploading file format STL, SLC Compatible OS Windows XP/7/10 Environmental Requirement 10&deg;C or above, beware sunlight Device dimension 440*382*740mm Device weight 37KG Packing dimension 637*512*980mm Packing weight 49KG Details Show Size Details 1 Build size 64*40*120/128*80*120mm 2 Device dimension 440*382*740mm 3 Packing dimension 637*512*980mm Real Printing Sample Packing Packing Details 1 Machine (SP8) 2 1x Spool filament 3 1x Power Supply Cable 4 1x Tool box ( Hex Wrench Kit and testing filament) 5 1&times; USB stick (contains software, test sample files and operation manual) Packed by solid paper master carton. The laser irradiation on light cured resin then convert it to a harden slice layer, and model immerse into resin, then laser irradiation on next layer of model. 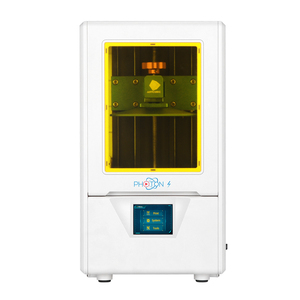 ZS&reg; SLA 3D Printers are easy to own and economical to operate in schools, offices, labs or design shops. 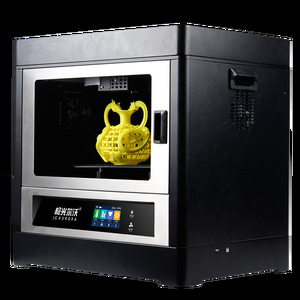 Our range of professional 3D printers is the output tool of choice for designers, engineers, marketers, artists, architects and educators. Shenzhen SDX Technology Co., Ltd.
Zhejiang Hanyi 3D Technology Co., Ltd.
Alibaba.com offers 80 motorbike fashionable outlook and good quality products. There are 0 motorbike fashionable outlook and good quality suppliers, mainly located in .